Ukraine is famous for its talented athletes and the younger generation is trying to follow the example of elder champions. 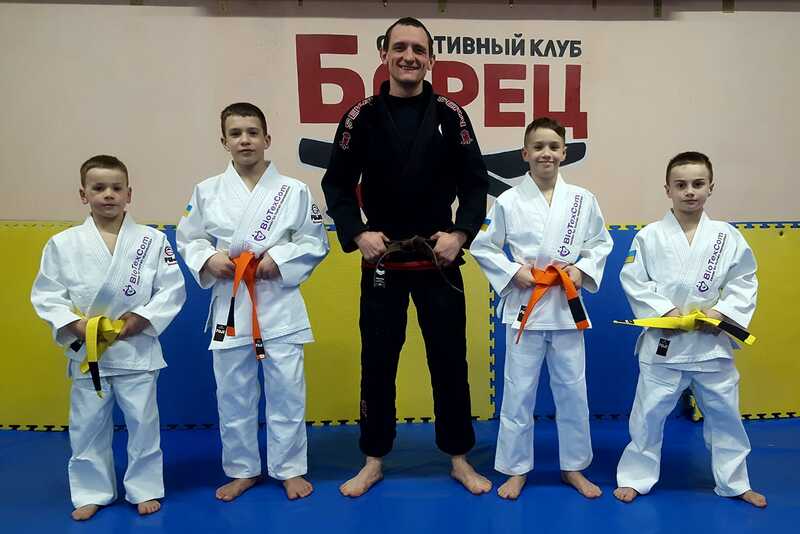 Recently four young fighters from the SC “Borets” (Ukraine) were approved for participation in the “World Jiu-Jitsu Festival” championship! Young athletes showed excellent sports results and proved everyone that they are worthy to represent the Ukrainian youth at the kid's world UAEJJF championship in Abu Dhabi. The success of the sportsmen was also noted by their sponsor – the “BioTexCom” company. Sponsor presented them new professional Gi and tickets to the UAE. With the help of such support young fighters will be able to take part in the prestigious championship, as well as visit one of the richest countries in the world and explore a new culture. Ukrainian youth once again proved that hard work is definitely worthy to be rewarded!